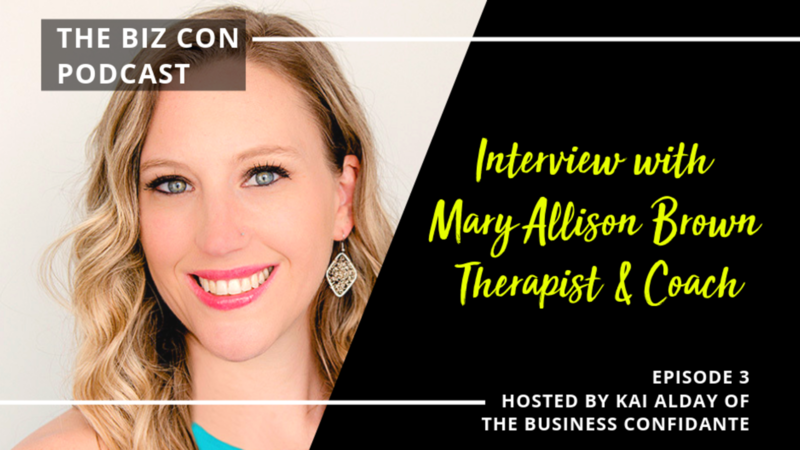 Meet Mary Allison Brown, a therapist, coach and speaker - and also a stress ninja. If you've ever battled with self-sabotage or you have a tendency to minimize your problems and stuff them down - you've got to listen in. She talks about how one woman's suicide attempt brought about her coaching practice and how she, even after years as a trauma therapist, needed a coach to finally make some headway in her own life and business. We talk about self-sabotage, putting yourself on the back-burner, being grateful to fear and the one thing to stop saying to help your brain, help you. Get to know Mary Allison through this interview and come visit us in Santa Barbara at the Soul Success Summit from April 6th & 7th, 2019 where we will both be speaking. Mary Allison can help you break up with stress FOREVER and her course, "Stress Proof Your Life" has tactical steps to take starting today! Check it out right here! Mary Allison Brown is a licensed mental health therapist, author, speaker, and master mindset coach. It’s her mission to help as many women as possible learn how to break up with stress and anxiety so they can live their most amazing lives. Mary Allison has a master's degree in social work (MSW) and is a licensed independent clinical social worker (LICSW). She has a private mental health therapy practice and an online coaching practice specializing in helping women overcome stress, anxiety, and limiting beliefs. Mary Allison is the proud host of The Life Unboxed Podcast, featuring inspiring interviews with women who are committed to living unapologetically outside of the box. Find out when new episodes air and be my email bestie! If you leave before we're friends how will we ever connect? 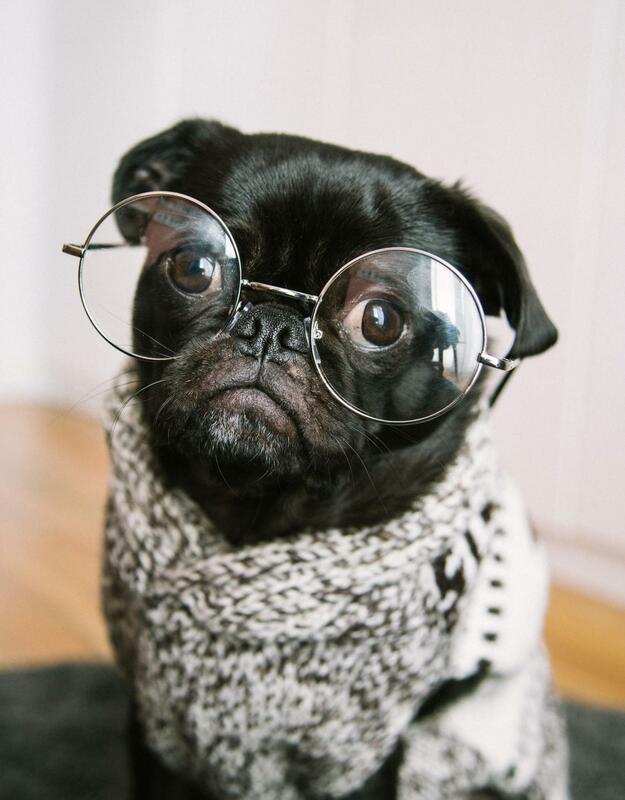 You know you want to...so I left this box below so we can become email besties. Sign up below before you go! Yes, it rhymes...that was not on purpose. Sign up for some email love!